Your 300cc engine will run better than new!! Your vintage 300 restoration deserves the best. Our restoration service is the same as purchasing a new stator....If one was available! 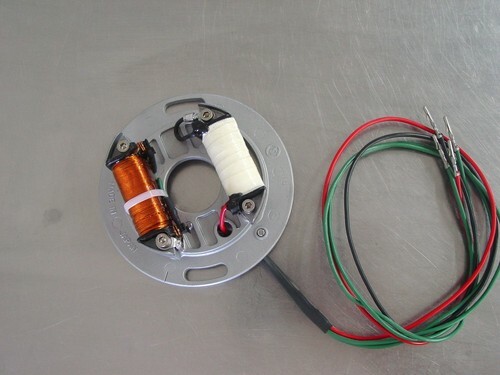 We completely disassemble your stator down to bare lamented steel armature frames, coil formers etc and process each part accordingly to produce a essentially new stator, with various improvements over the stock product.